Leaching and Grinding Acorns… Do You Remove the Shells? Cooking With Acorns… What Recipes Can You Make? 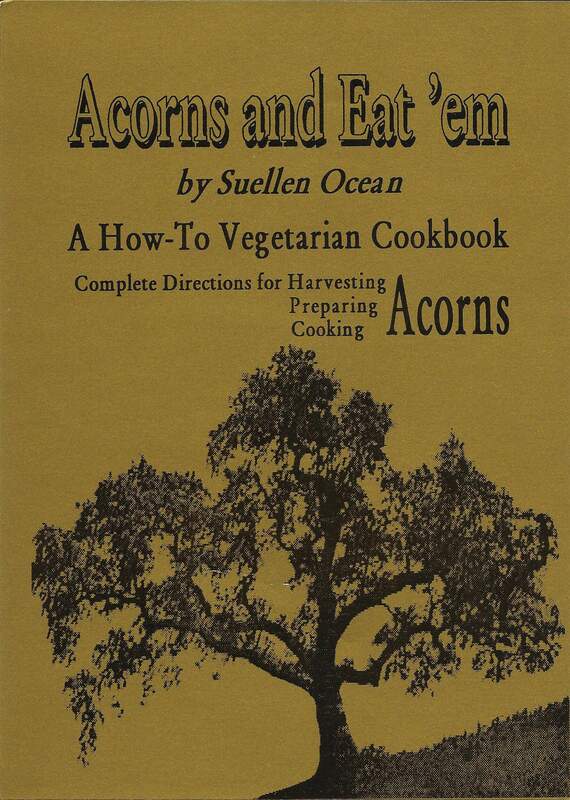 There are not many dishes that you can’t make with acorns. You can add acorns to everything from smoothies to chili. Deserts, omeletes, cakes, pies, Mexican food, Italian food, Middle Eastern food, comfort food, breads… you name it. Acorns make everything taste better. If you think chocolate cake is good, try adding leached and prepared acorns to it, you’ll not be sorry. Do you have a favorite cheesecake recipe? Add some leached and prepared acorns to it, delicious. 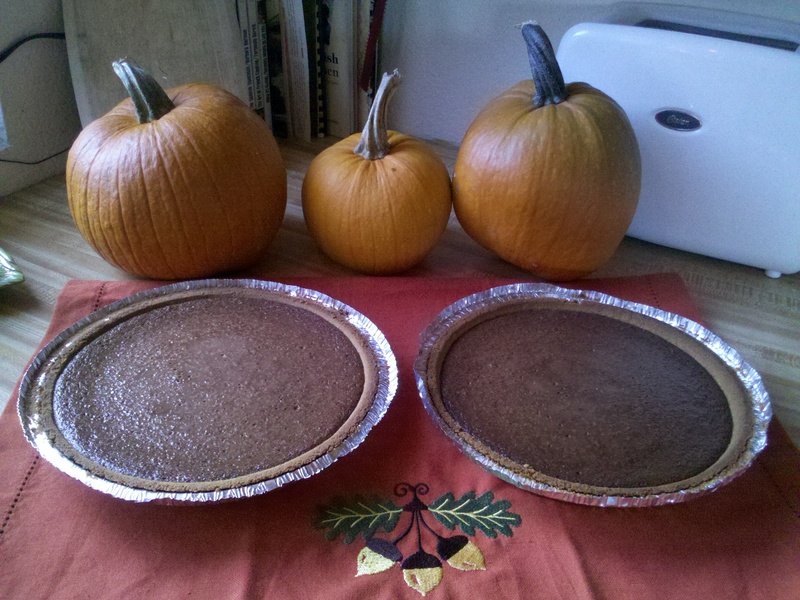 I won third place in a big cooking contest because I added acorns to my cheesecake… Acorn Cheesecake? What’s not to like? Cooking With Leached Acorns… How Long Do They Need To Cook? Not very long. It’s about the same amount of time that you would cook raw oats and they don’t need to boil away, just a little simmer for five or ten minutes will do. Be very careful because the acorns like to stick to the pan, so bring the heat up slowly and stir constantly. Remember, the cooking of the acorns comes AFTER they are leached. It doesn’t take a lot of effort to leach the acorns, it’s the shelling that takes a little bit of your time but you can put your feet up and relax while doing it, even listen to music or turn on a movie. Acorns are a wonderful addition to any dish you make, the effort is worth it. Gathering Acorns… Which Acorns Are OK? Food & Cooking: What’s the best way to Crack Acorns? Cracking Acorns? Acorns as food for other than squirrels? Yes, absolutely. But the first problem one comes up against is how to crack the shells; they aren’t always easy to pry open. Well… the Indians used to use a big rock that fit nicely into their hands. The spots where they sat on top of large boulders down at the river are still there, the little holes where the women would sit and grind acorns. For a long time I used an old cookie sheet and a river rock that fit in my hand. Today though, I use a Texan Nut Sheller. I found it one day at the feed store when I was buying hay. You can probably find one on the Internet or have your local hardware or farm supply order it for you. It’s the size of a pair of pliers but the blades are razor blade sharp so it needs to be kept away from children. You can open up plenty of acorns with it, solving the problem of how to get into those acorn shells. Here they are again, nuts, nuts, and nuts. Walnuts, Pecans, Almonds, Chestnuts and Acorns. Acorns? Do people really eat acorns? Aren’t they poisonous? No. Acorns are not poisonous if you leach the tannic acid correctly, and they’re delicious and quite the natural flavor enhancer. So start looking around, at the park, along the roadway or if you’re lucky, in your own yard. Gather a basket of acorns and after enjoying their beauty sitting on the kitchen table, try leaching and grinding them. Cook ’em up in your favorite recipe, you’ll not be sorry.